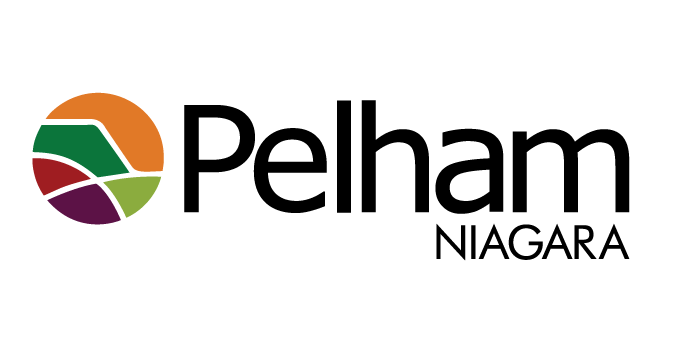 If you have ideas on conserving energy, Pelham wants to hear from you. The town is accepting applications for its Utility Sustainability Advisory Committee. The committee will give advice and recommendations to council on how to cut energy costs and help in clean and efficient operations. The goal is to reduce utility consumption and the town's overall operating costs. The application deadline in April 5th.